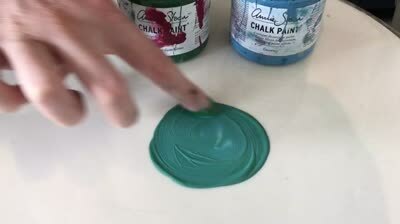 This year we want to encourage all of our customers to mix and explore colour with Chalk Paint by Annie Sloan. 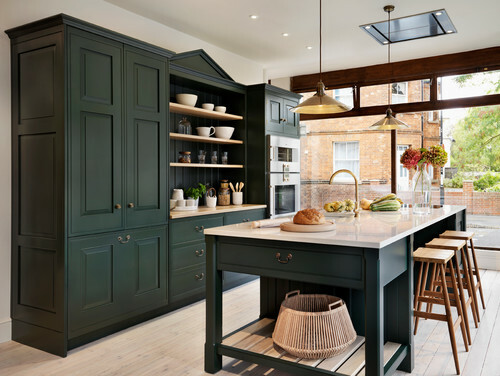 Start off by mixing two colours together and discover how easy it is to create a bespoke colour for your home that you have created yourself. 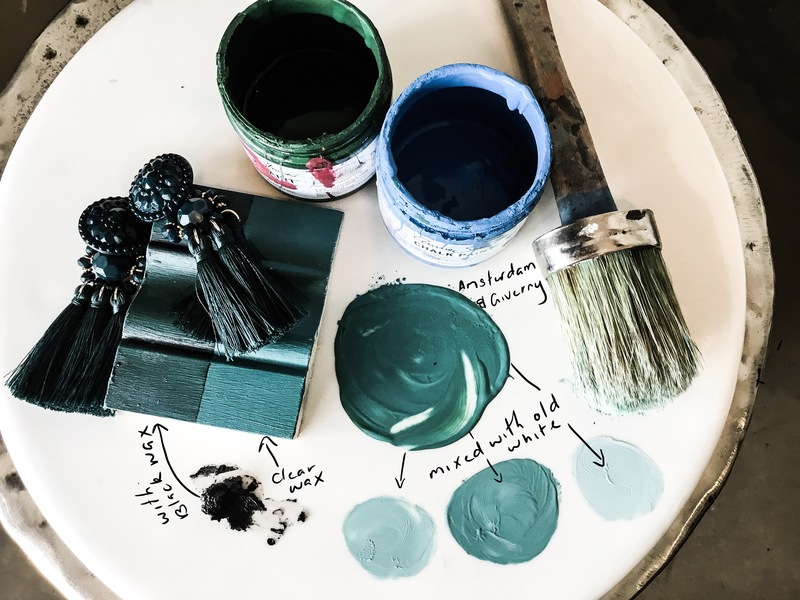 Mixed Chalk paint colours are beautiful (and mixing is addictive!) the colours come out clean and clear with a beautiful tone. They don’t go muddy or brown and it’s like watching magic appear before your eyes. Not to mention it’s a great way to use up existing colours. The saying here at TR is that no Chalk Paint should ever go to waste. If you have a dark blue left, mix it with a lighter colour and discover a range of soft blues. 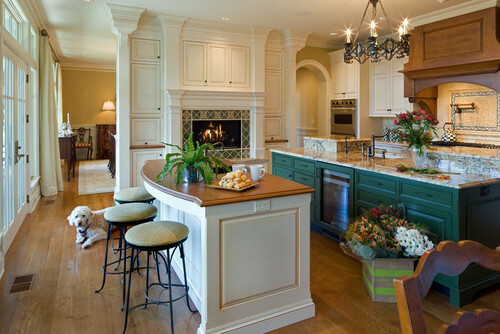 Mix various quantities of Florence and Burgandy together and you have yourself a stunning selection of purples. Once you have mixed a few colours, get adventurous and start mixing of 3 or 4 colours together to create something truly special. It’s our first day back this year and to start the year off we are sharing a stunning sea green recipe reminiscent of the cool jewelled tones of the NZ sea, ocean and deep lakes on a hot summers day. 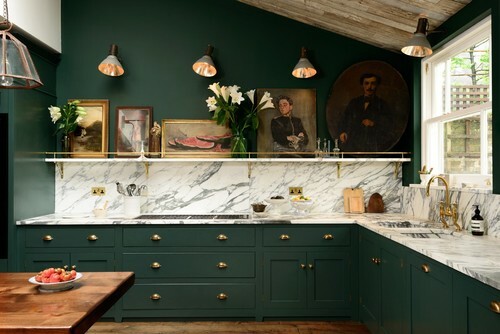 This colour was created by mixing Amsterdam Green and Giverny, vary the quantities of each colour depending on whether you like it “greener” or “bluer” add a white to the mix to create lighter, softer shades. We especially love this colour when finished with black wax creating a deep rich tone of sea green. A great colour for that statement piece and pairs beautifully with brass and gold.